Ontario has no difficulty attracting residents and is the most populous province in Canada. From amazing cottage country to quaint towns to the largest metropolis in the country, the province has something to offer everyone. Ontario’s auto insurance rates are high for a variety of reasons. First, the province has mandated that drivers purchase no-fault auto insurance. This insurance is pricey, representing about 25% of an annual car insurance policy,according to the Toronto Sun. No fault insurance works like this: If you are involved in an accident with another vehicle and you suffer $10,000 worth of damages to your vehicle, you will file an insurance claim with your insurance company. Instead of the at-fault driver’s insurance company paying the total damage, each company pays its own policyholder. The problem with this, from the insurance provider’s point of view, is that there’s no way for them to accurately determine whether some claims represent your risk as a client. What’s more, if you are not at fault, you won’t need to pay your deductible, making it more likely that you’ll ask for reimbursement in the event of an accident. Because of this system, insurance companies have to use general statistics to determine who is most likely to make a claim, and they tend to be conservative when it comes to decreeing discounts for all. Saskatchewan, Manitoba and Quebec have versions of no-fault insurance. These provinces, along with British Columbia, also have public insurance bodies. Quebec has a hybrid public-private insurance scheme where property damage is handled by the private sector, and the balance is covered by the public insurance company. As such, insurance rates can be lower across the board. In fact, Quebec has the lowest insurance rates in Canada, followed by the Maritime provinces. Unfortunately, a high incidence of claims in Saskatchewan and British Columbia offset the savings from having a public insurance system. Ontario suffers from some of the highest insurance rates in the country thanks to a high level of claims, lawsuits, and fraud. In the case of fraud, insurance companies end up paying out needless sums, which cause them to charge more from the general population to make back the any losses. As a general rule, everything is more expensive in Toronto. Want a house – it’s expensive in Toronto. Going out for dinner – it’s expensive in Toronto. Want a...you get the point. Toronto is expensive. Following this rule, auto insurance rates are high in Toronto. This is because metropolises carry numerous high-risk driving factors. 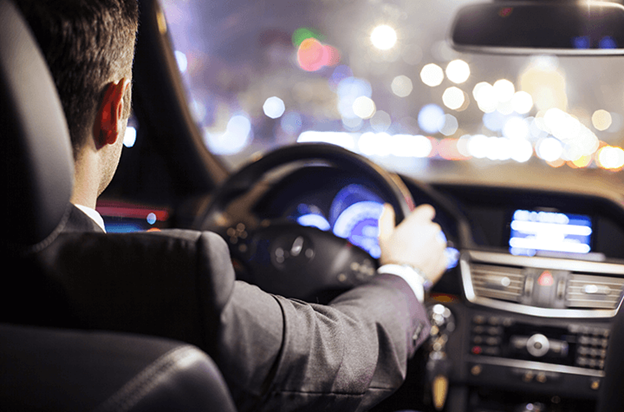 For example, people who drive in high-density areas pose a greater risk of accident, while those who commute great distances are also more likely to file a claim. For this reason, Toronto drives up the provincial average, while it’s suburbs and neighbouring cities also contribute.